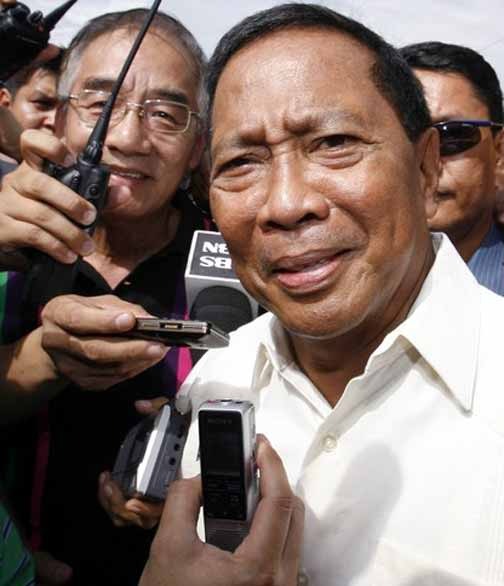 This entry was posted on Thursday, August 23rd, 2012 at 3:21 am	and tagged with jesse robredo, jesse robredo and corazon aquino, jesse robredo and jejomar binay, jesse robredo and luis villafuerte, jesse robredo ramon magsaysay award 2000, samar vs balay group and posted in death, journalism, philippines, politics. You can follow any responses to this entry through the RSS 2.0 feed. Condolence to his family. 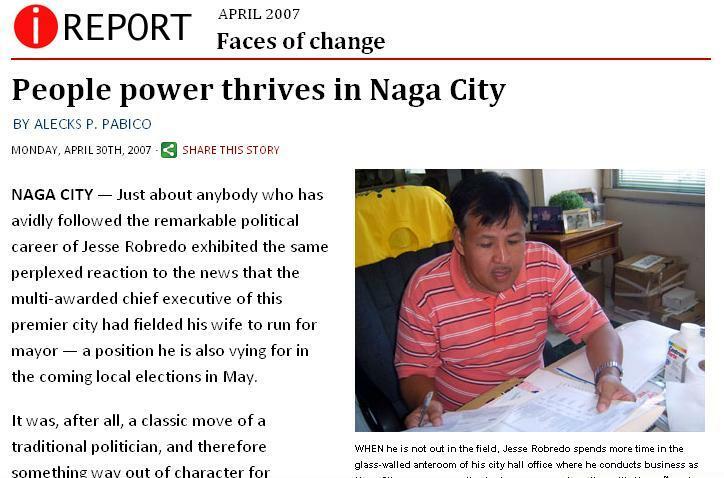 Being out of the country for more than 10 years ,I never heard of Robredo before or his name is not familiar with me and now I learned so much about him. thanks for the post.